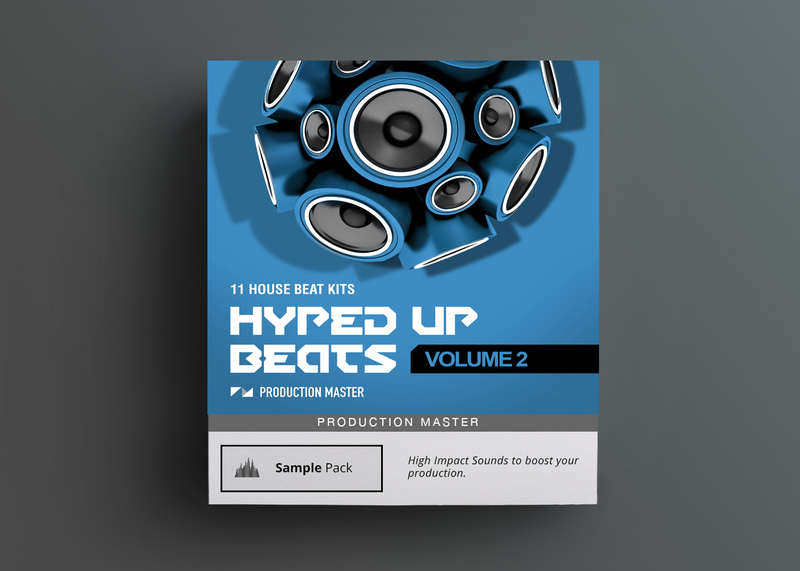 Hyped Up Beats 2 from Production Master brings you 11 complete kits suitable for house, tech house and deep house! 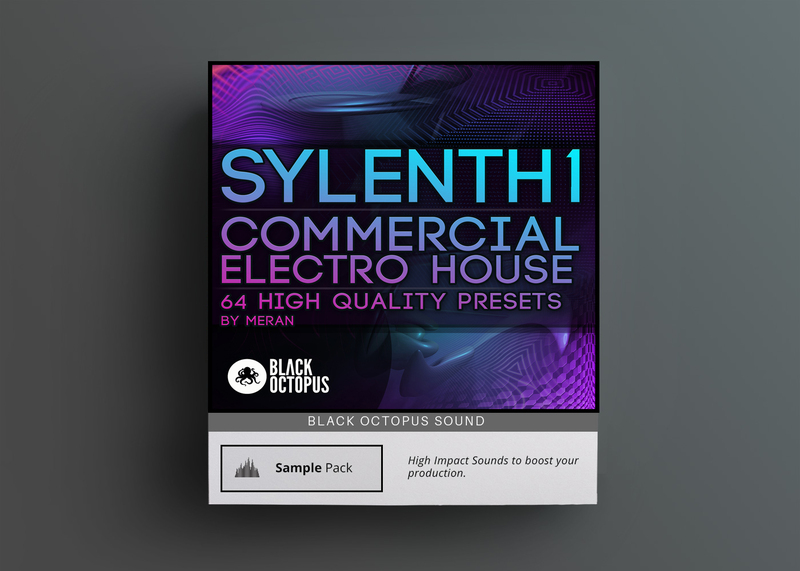 Hyped Up Beats 2 from Production Master brings you 11 complete kits suitable for house, tech house and deep house! 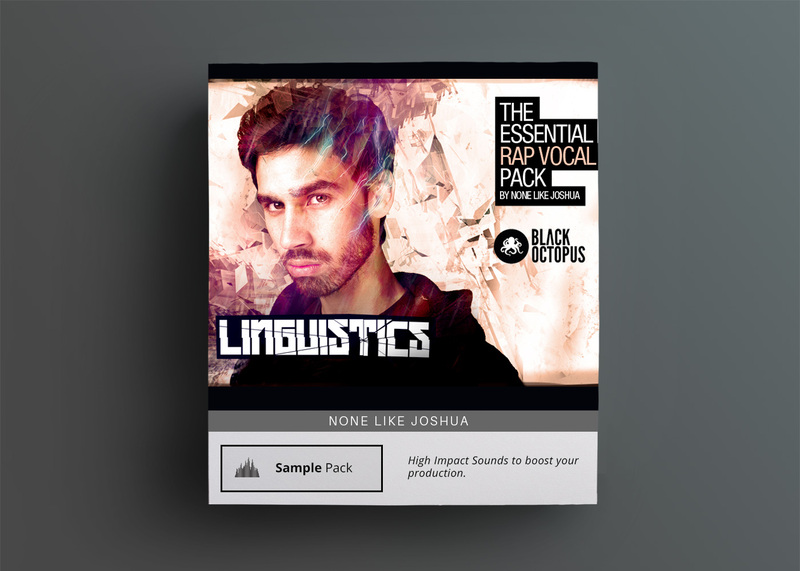 There are 11 different flavors so you can mix and match to fit your song perfectly. 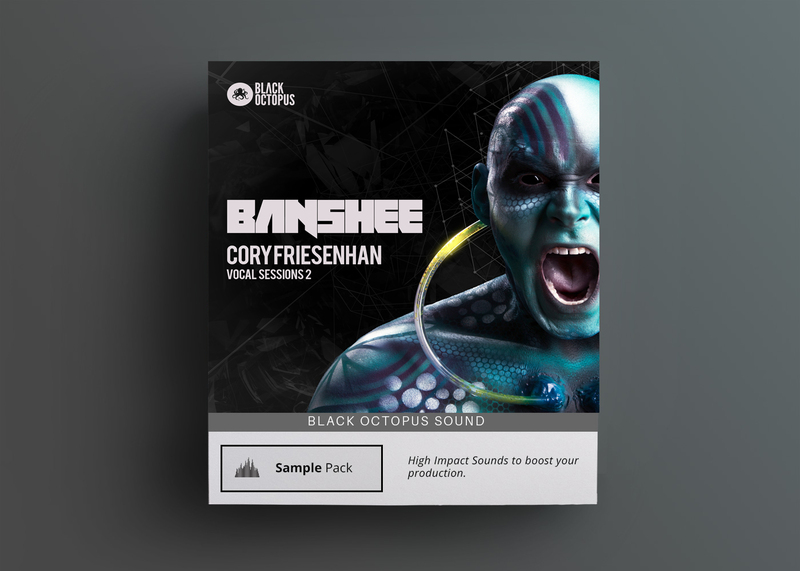 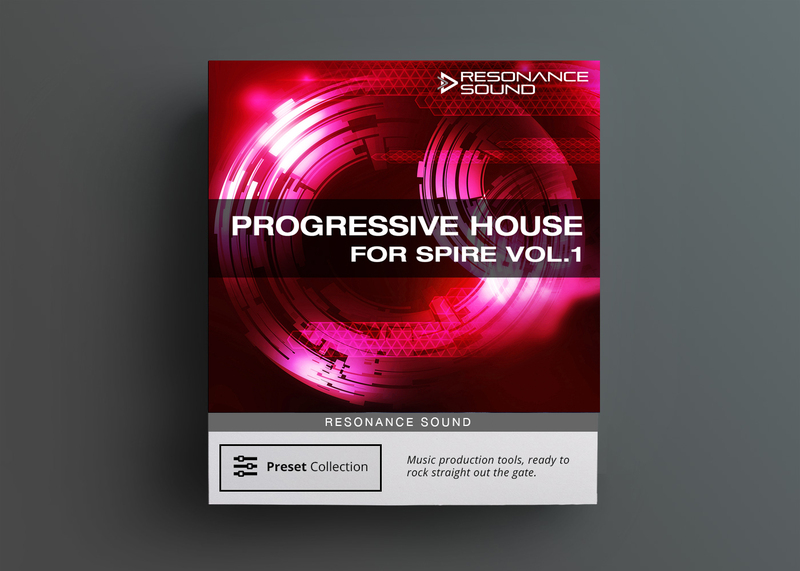 Inspired by artists such as: Nora En Pure, Redondo, Disclosure, Hot Since 82, Huxley, Mark Knight, Tube & Berger, Robin Schulz, Klingande, Gorgon City, Sam Feldt, EDX and more.